Where To Begin? 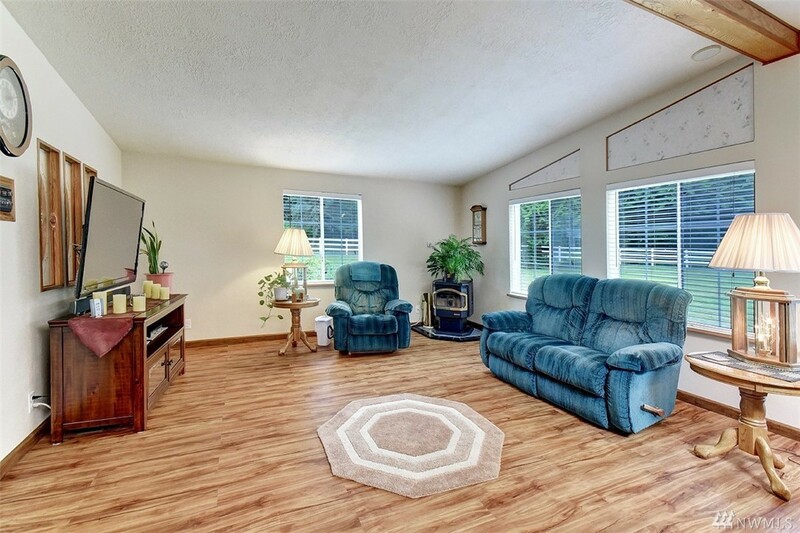 !1848sqft Main Home Meticulously Maintained & Features 3beds/2bath, Vaulted Ceilings, Built In Hutch & Great Room. Soak In Hot Tub While Deer Meander Thru The Yard. 1024sqft Detached Garage Has 896sqft Of Storage Above That Could Be Finished Off For A Huge Bonus Room. Add Shower & Kitchen To The "office" & You've Got An Adorable 720sqft Guest Cottage. Want A Shop? Got One Of Those Too W/a Whopping 1920sqft! Rv Carport Included! That's 6428sqft Of Usable Space For You & Your Toys!